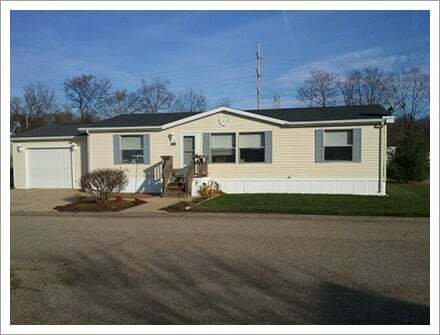 Creek Valley Development CO. in Battle Creek, MI runs a manufactured homes community. 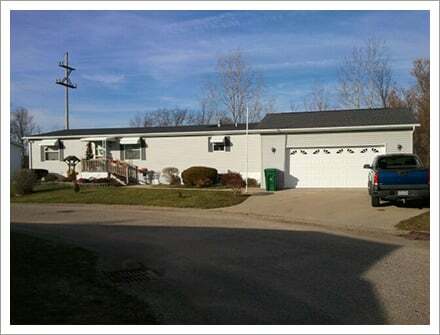 Based in Battle Creek, MI, we have been the most trusted manufactured housing contractor for residential clients of the entire area for more than two decades. 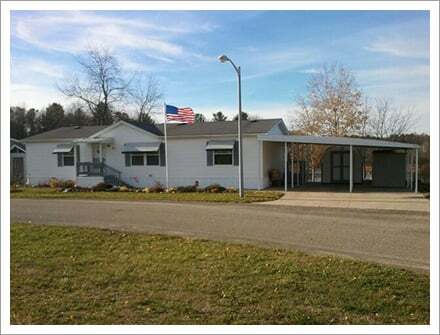 All of our manufactured homes and apartments are designed to meet your housing needs.